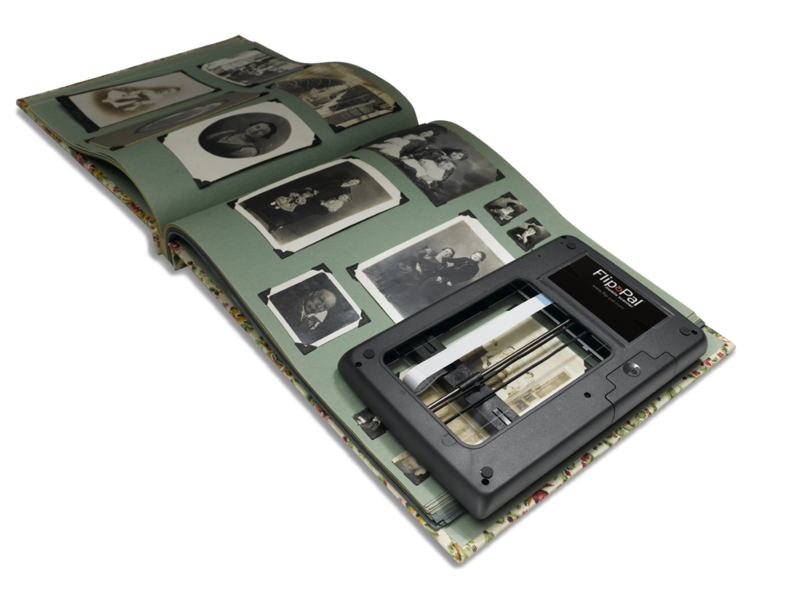 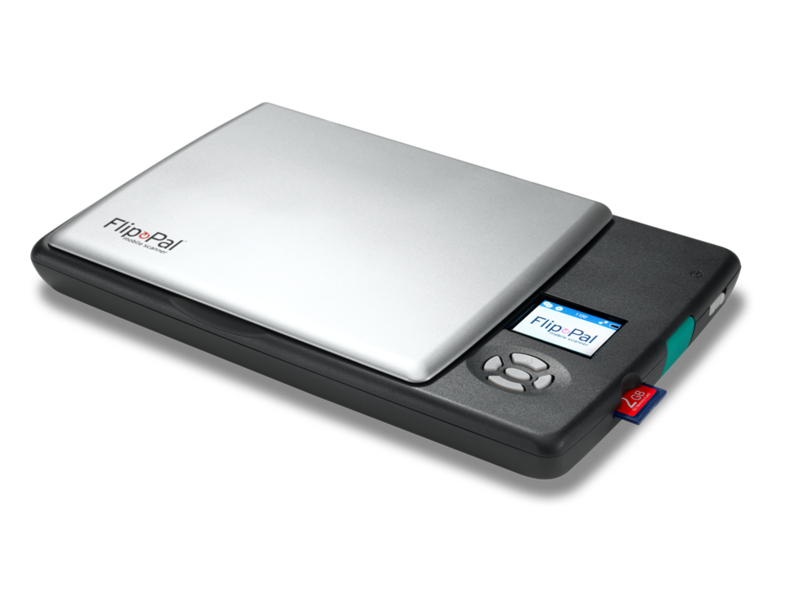 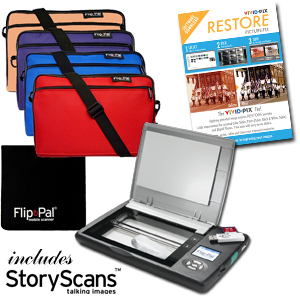 The Flip-Pal® mobile scanner is the world’s original photo and document flatbed scanner that does not require a computer to operate. 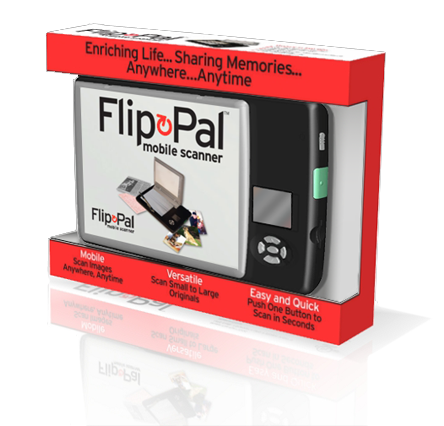 Its unique capabilities make it the solution for your lasting family memories. 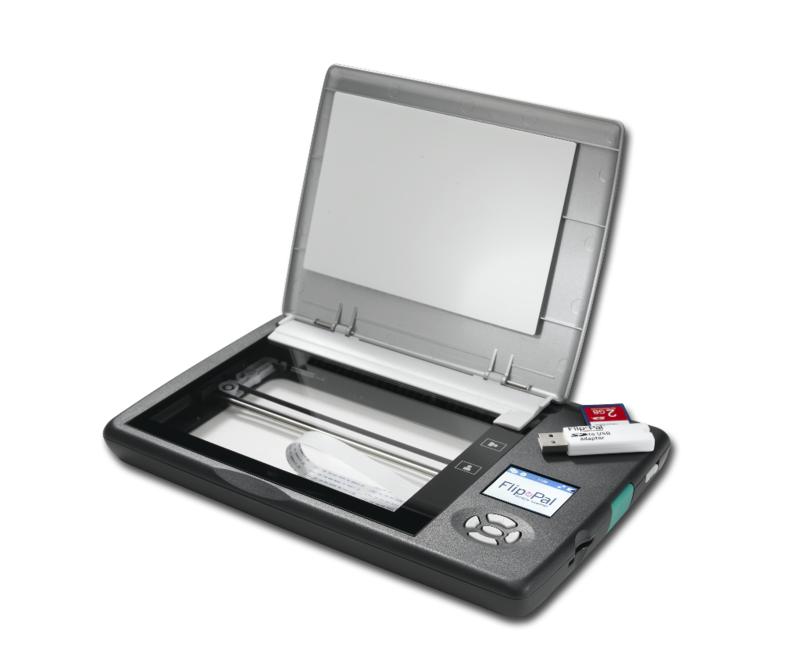 Comes with a cleaning cloth and an SD to USB adapter.